Wanna know what to do with your Sunday night? 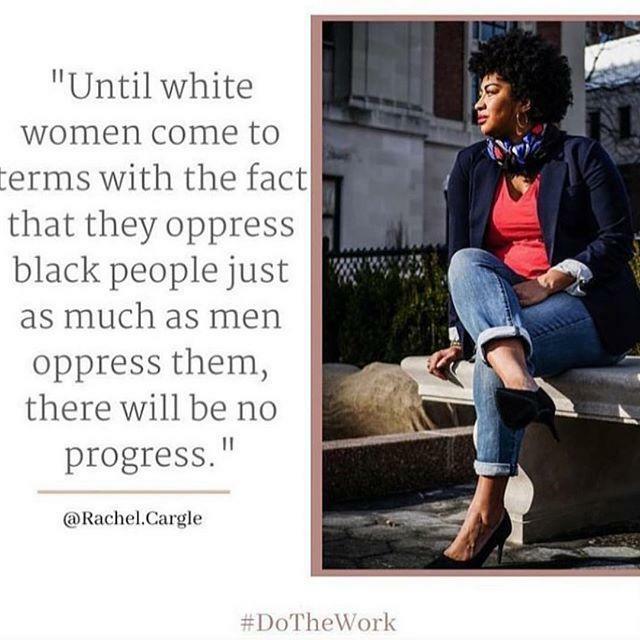 Raid your kids’ Halloween candy and head over to @rachel.cargle’s page to listen to her lecture on Unpacking White Feminism. The link is in her bio.